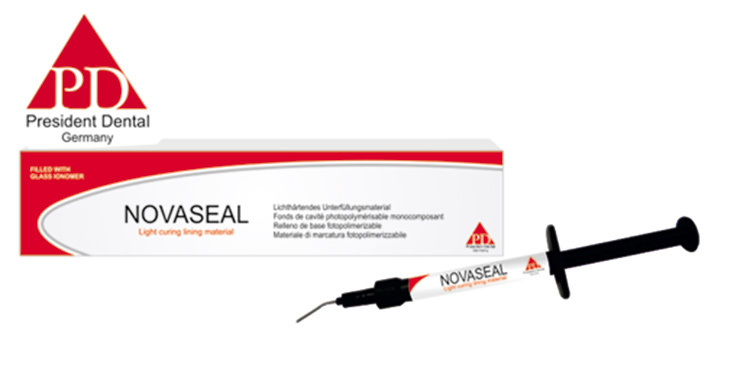 NOVASEAL is a light-curing, radiopaque cavity liner with a very high pressure-strength and good adhesin to the dentin. .
NOVASEAL contains glass-ionomere fluorides and could be applied directly, it could be set under all kinds of filling-materials. Light-curing, radiopaque, single component cavity liner. 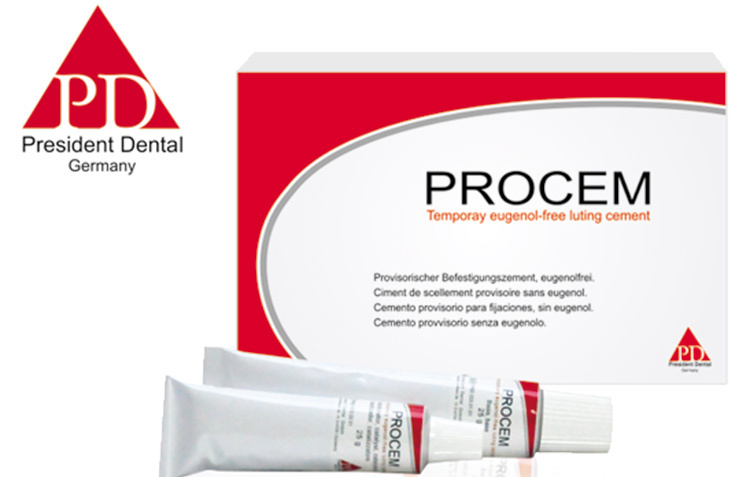 PROCEM is an eugenol-free cement as paste/paste-system for temporary fixing of crowns, bridges etc. PROCEM remains elastic and can be easily removed. PROCEM is an eugenol-free easily to process cement. It does not influence the setting of resin based filling and luting materials. It is recommended to use Procem in case of allergies to eugenol. 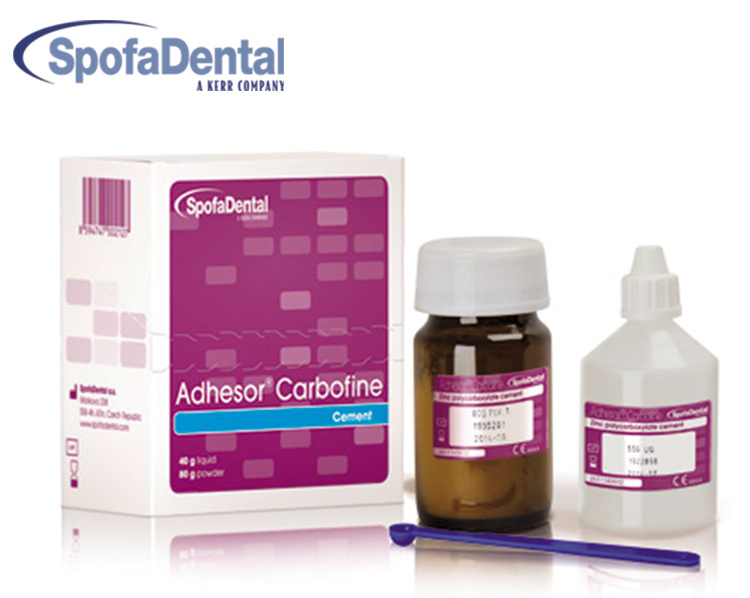 Procem contains calcium hydroxide and hydroxylapatite. 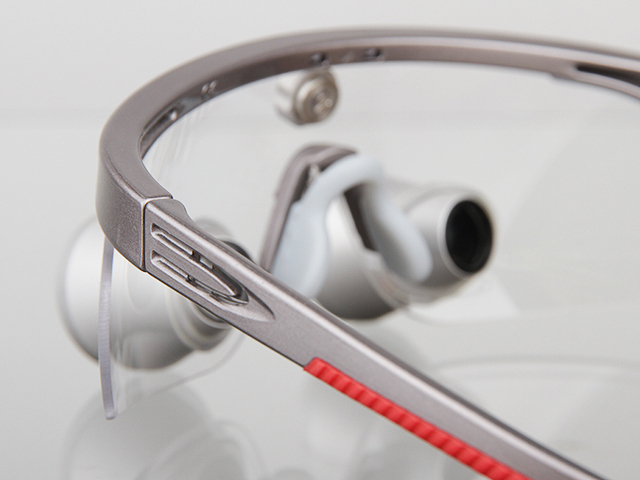 Impression material with perfect detail reproduction and volume stability. Its consistency enables to make impressions without compressing of soft tissues. Universally indicated for all indirect applications, NX3 is a permanent resin cement system with an innovative chemistry for unmatched aesthetics, adhesion and versatility. 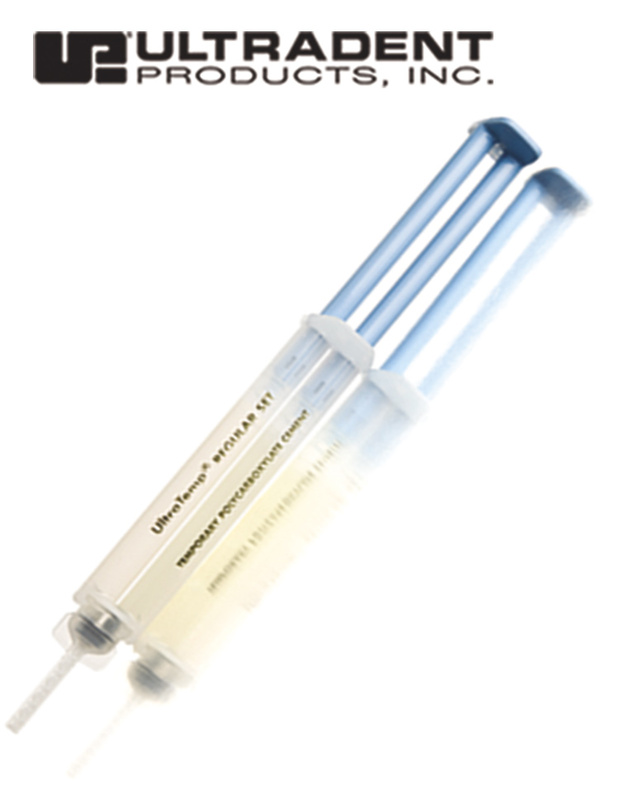 Delivery system choices include an automix syringe for dual-cure indications and a light-cure cement for multiple units where unlimited work time is needed. 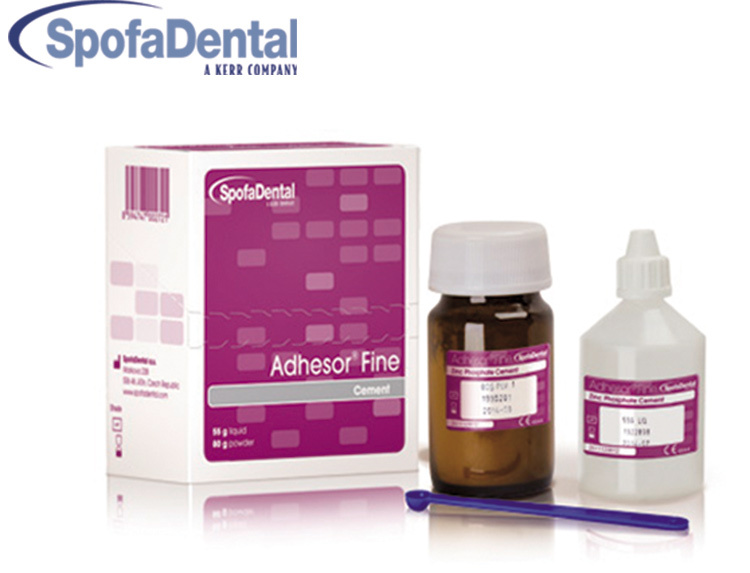 The automixing dual-cure cement can be used for all indirect applications, including veneers. 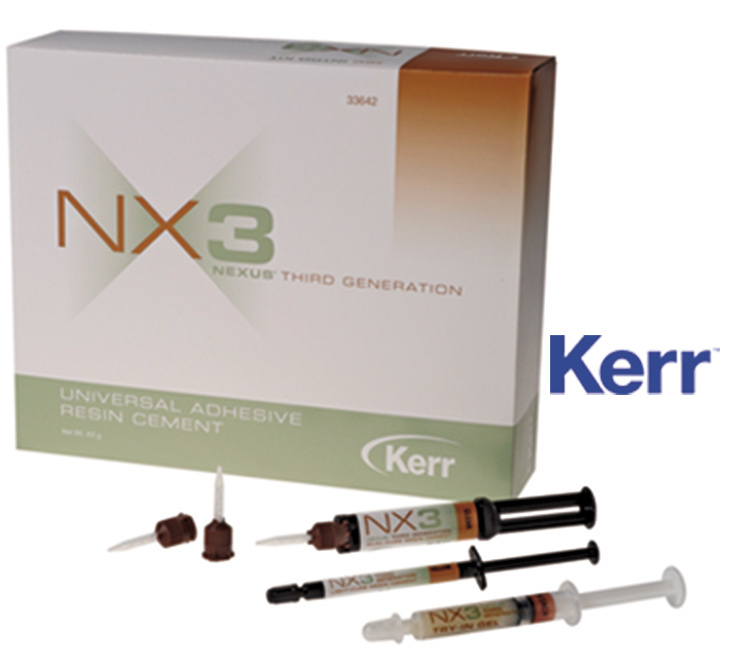 With Kerr’s proprietary amine-free initiator system and optimised resin matrix, NX3 is a truly colour-stable adhesive resin cement. Easy clean-up in gel state. 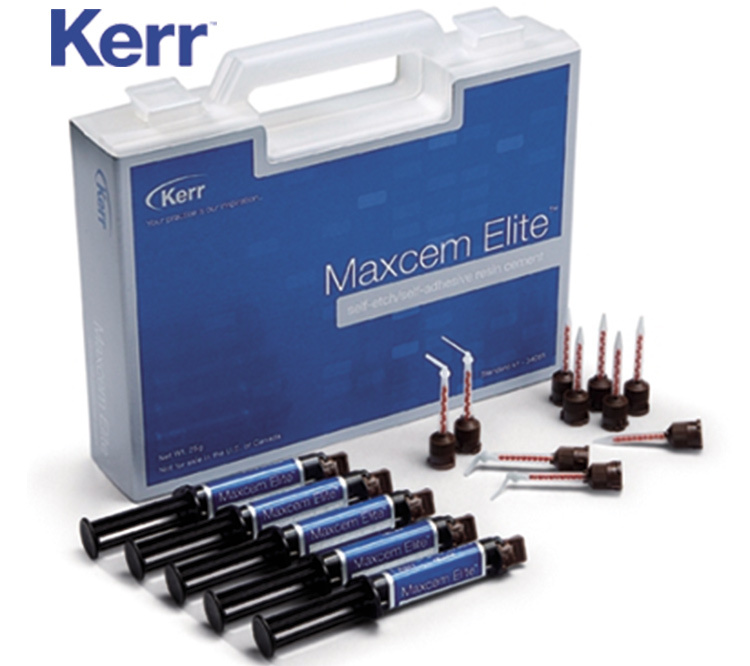 Maxcem Elite self-etch, self-adhesive resin cement for indirect restorations is simplicity refined – with higher bond strength and superior ease of use – offering proven technology without sacrificing performance: easy to clean up with no hand mixing, and no refrigeration required. For more convenience, intra-oral and root canal tips allow for dispensing of material in areas hard-to-reach. One-Peel™ Cleanup for consistent outcomes: Maxcem Elite’s thixotropic property facilitates the placement of material and easy cleanup. This conventional self-curing material was one of the first cements sold on East European market and its quality is proven since 1957. 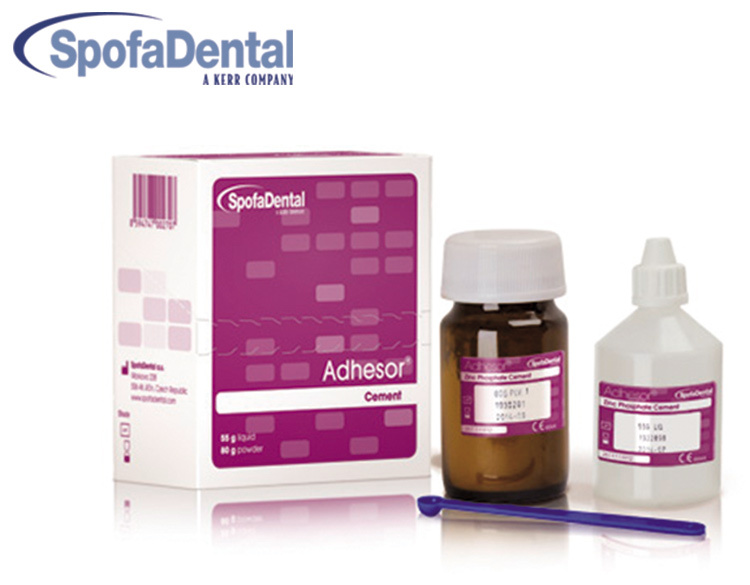 Today it is well-known, economic and easy-to-use material which is henceforth the dentists´ first choice. 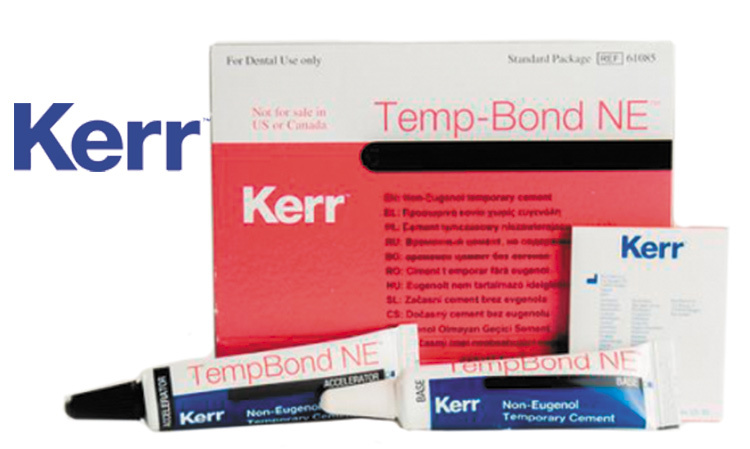 Extra fine cement, enabling formation of film up to 25 microns, excellent choice particularly for fixation of metal and metal-ceramic crowns and bridges. 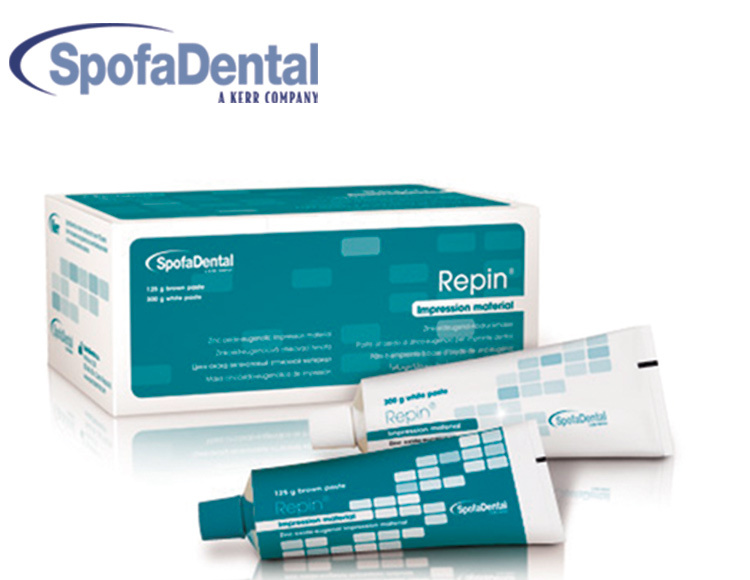 Suitable also as cement liner under amalgam and composite fillings and as temporary fillings. It is mostly used for application in very thin layers where allows perfect cavity sealing.